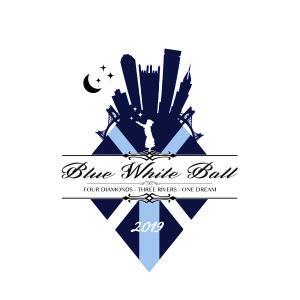 The Blue White Ball will be held for the 4th year at our home on the Northside, the Children's Museum of Pittsburgh, a fun venue that extends our tradition of THON philanthropy in Pittsburgh into it's 11th year! Your childhood spirit will be captured when you join us for an impressive evening filled with heartfelt personal stories from families touched by THON and the Four Diamonds Fund. For the first time ever, our event will feature the very talented artist Cody Sabol, who will be doing a live painting demonstration which we will auction off in an exciting, fast paced live auction. This will be an unforgettable 11th year celebration! Also included in your ticket purchase is hors'doeuvres, open bar with signature cocktails, dinner, entertainment, dancing, an extensive silent auction, and several unique features of the Children's Museum! We are committed to adding to our 10 year total of over $110,000. This even is not possible without your ongoing support and generosity. Help us donate more, For The Kids! In our third year, we are partnering with Showclix to meet all of your ticketing needs. Please note that there will be a short window with limited quantities of Early Bird tickets, so please make your purchases soon! Early Bird tickets will be on sale until 1/28, at which point prices will go up. Founded in 2008, the Blue White Ball and the Pittsburgh DMAIG were created to support the Penn State Dance Marathon (THON), the largest student run philanthropy in the world. 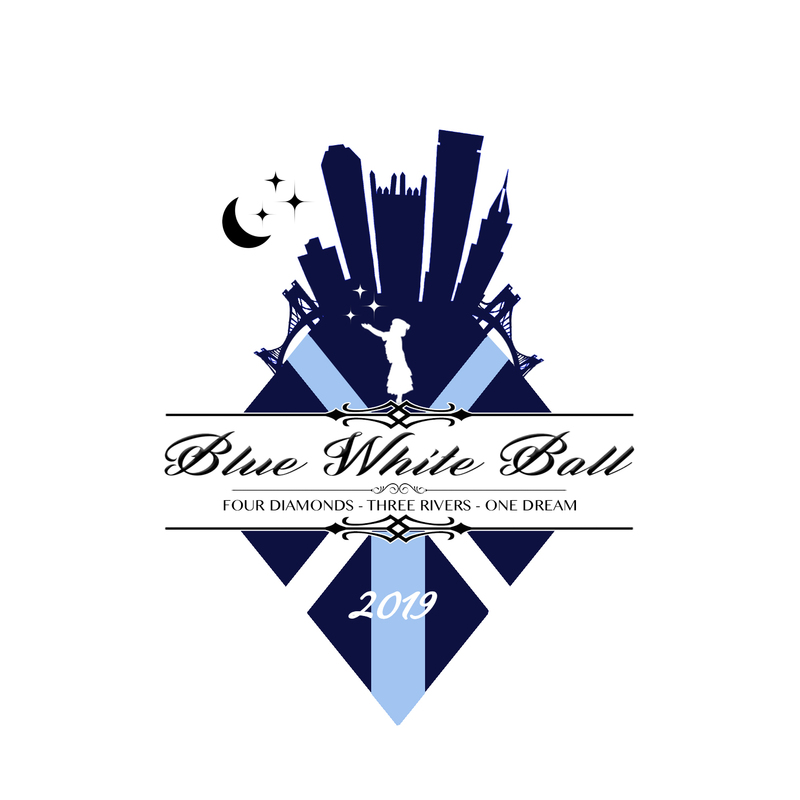 In 11 years, the Blue White Ball has donated over $110,000 to aid the fight against pediatric cancer. In total, THON has raised more that $120 million for The Four Diamonds Fund at Penn State Children's Hospital since its inception in 1977, and is now a year-long fundraising effort that raises funds and awareness for the fight against pediatric cancer. With the support of students from all across Pennsylvania and THON alumni all around the world, we continue to make great strides towards finding a cure for all childhood cancers. Please join us in doing our part on March 9th, 2019, here in the city of Pittsburgh!